On May 23, 2014 Boris Obnosov, the head of the Tactical Missiles Corporation (KTRV), told the press at the Kadex 2014 that KTRV would complete development of the new air-to-air missile, X-74M2, by 2016. The X-74M2 is likely an improved version of the R-74M, which in turn was a R-73 (AA-11 Archer) missile derivative featuring fully digital and re-programmable systems. The X designation of the new missile likely refers to its development status. The R-73 has a cryogenic cooled (MK-80) seeker and uses thrust vectoring for maneuvering giving it a substantial (45 deg either side) off-boresight capability. "We have established close contact with the Sukhoi design office. A permanent working group is formed. All the protocols of informational cooperation are agreed on. Models are made according to schedule. Everything must be done by 2016," Obnosov said. Obnosov added that the Tactical Missiles Corporation also planned to develop the first model of a hypersonic missile by 2020. The Defense Ministry and the Ministry of Industry and Trade had already approved the program. In April 2012, Obnosov told RIA Novosti that the missiles are undergoing tests. “The development of Kh-35UE (AS-20 Kayak), Kh-38ME, Kh-58UShKE (AS-11 Kilter), and RVV-MD (AA-11 Archer) class missiles will be completed in 2012-2013,” Obnosov said. Some of the missiles that will arm the T-50 have already been proven with other fighters. The Kh-31PD (AS-17 Mod 2) class missiles, for example, have already been tested using Sukhoi Su-34 and put into serial production, he added. 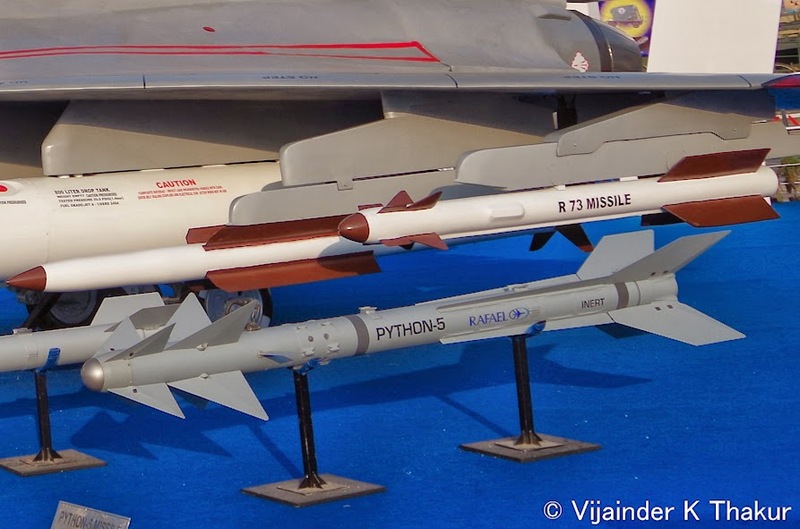 According to KTRV, the Kh-35UE tactical anti-ship missile has a maximum range of 260 kilometers; the supersonic Kh-31PD anti-radiation missile for use against air defense systems, can fly up to 250 kilometers; the Kh-58UShKE missile, designed to destroy pulse radars, can hit targets within 245 kilometers, and the short-range RVV-MD air-to-air missile has a maximum range of 40 kilometers.